This particular requirement of 708 applies to the electrical installations in caravan/camping parks and similar locations providing connection points for supplying leisure accommodation vehicles (including caravans) and tents. The scope of Section 708 has been extended to cover circuits intended to supply residential park homes in caravan parks, camping parks and similar locations. In addition changes have been made to socket outlet requirements, RCD protection, and external influences. As you would expect the protective measures of obstacles; placing out of reach, in a non-conducting location and protection by earth-free local equipotential bonding are not permitted. These measures are contained in Sections 417 and 418 of BS 7671:2008 and are not for general application. The protective measures of section 417 provide basic protection only and are for application in installations controlled or supervised by skilled or instructed persons. The fault protective provisions of Section 418 are special and, again, subject to control and effective supervision by skilled or instructed persons. As stated in Regulation 708.411.4 The Electricity Safety, Quality and Continuity Regulations 2002 (ESQCR) prohibit the connection of a PME earthing facility to any metalwork in a leisure accommodation vehicle (including a caravan). This does not preclude the use of a PME earthing facility as the means of earthing for other purposes, such as to the installations of permanent buildings. Any wiring system or equipment selected and installed must be suitable for its location and able to operate satisfactorily during its working life. Suitable protection must be provided, both during construction and for the completed installation. Regarding presence of solid foreign bodies, a minimum degree of protection of IP4X is now required. Regarding presence of water a minimum degree of protection of IPX4 is required. Equipment must be protected against mechanical impact IK 08 (see BS EN 62262) and/or located to avoid damage by any reasonable foreseeable impact. The requirements for socket outlets have been redrafted to prevent the socket contacts being live when accessible. b) – be part of an interlocked self-contained product complying with BS EN 60309-4 and classified to clauses 6.1.101 and 6.1.102 of BS EN 60309-4:2006 to prevent the socket contacts being live when accessible. The current rating is to be not less than 16 A but may be greater if required. At least one socket-outlet should be provided for each caravan pitch. Where socket-outlets are grouped in pitch supply equipment, there should be one socket-outlet for each pitch limited to a group of four. Every socket-outlet shall be individually protected by an overcurrent protective device, in accordance with the requirements of Chapter 43. A fixed connection for a supply to a mobile home or residential park home shall be individually protected by an overcurrent protective device, in accordance with the requirements of Chapter 43. Regulation 708.537.2.1.1 now requires at least one means of isolation to be installed in each distribution enclosure. This device shall disconnect all live conductors. Each socket-outlet must be protected individually by an RCD having a rated residual operating current not exceeding 30mA. The RCD must disconnect all live conductors including the neutral. fixed connection for a supply to a mobile home or a residential park home shall be individually protected by an RCD having a rated residual operating current not exceeding 30 mA accessible to the consumer. Devices selected shall disconnect all live conductors. 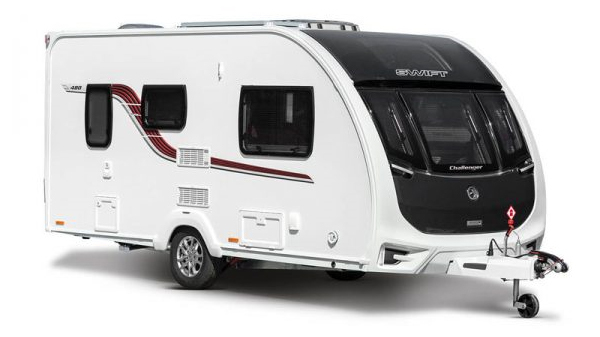 As mentioned previously, the ESQCR prohibit the connection of a PME earthing facility to any metalwork in a leisure accommodation vehicle (caravan). If the caravan supply is derived from a permanent building that is supplied by a PME system then the caravan supply will have to be part of a TT system having a separate connection to Earth independent from the PME earthing. The separation of the earthing can be effected at the main distribution board. The IET’s Guidance Note 7 publication Special Locations provides detailed information. This enables the exposed-conductive-parts connected to each system to be more readily identified and inspected periodically. An earth electrode for the TT system should be provided nearby and located so that the resistance areas of the PME supply earthing and earth electrode do not overlap. Alternatively, the separation of the earthing can be made at the caravan pitch supply points. In this instance, earth electrodes will be required at these points. Again, The IET’s Guidance Note 7 provides detailed information. Note there are some exceptions. This section contains a number of changes including requirements for electrical separation, RCDs, proximity to non-electrical services, and protective bonding conductors. Regulation 721.411.3.1.2 requires structural metallic parts that are accessible from within the caravan to be connected through main protective bonding conductors to the main earthing terminal within the caravan. The requirements for connections of protective bonding conductors have been clarified. Regulation 721.544.1.1 states that the terminations of protective bonding conductors connecting the conductive structure of the unit shall be accessible and protected against corrosion. The requirements for RCD protection have also been redrafted. 61009-1 or BS EN 62423 breaking all live conductors, shall be provided having the characteristics specified in 415.1.1. Each supply inlet shall be directly connected to its associated RCD. Please note this implies that there may not be any taps or junctions in this connection. An RCD is a protective device used to automatically disconnect the electrical supply when an imbalance is detected between live conductors. In the case of a single-phase circuit, the device monitors the difference in currents between the line and neutral conductors. If a line to earth fault develops, a portion of the line conductor current will not return through the neutral conductor. The device monitors this difference, operates and disconnects the circuit when the residual current reaches a preset limit, the residual operating current (IΔn). The requirements for proximity to non-electrical services have been redrafted. Regulation 721.528.2.1 requires that where cables have to run through a gas cylinder storage compartment, they shall pass through the compartment at a height of not less than 500 mm above the base of the cylinders and shall be protected against mechanical damage by installation within a conduit system complying with the appropriate part of the BS EN 61386 series or within a ducting system complying with the appropriate part of the BS EN 50085 series. The installation to the caravan should have a main disconnector, which will disconnect all the live conductors. This should be placed in a suitable position for ready operation within the caravan to isolate the supply. When a caravan only has one final circuit then the isolation can be afforded by the overcurrent protective device as long as it fulfils the requirements for isolation. An indelible notice in the appropriate language(s) must be permanently fixed near the main isolation point inside the caravan to provide the user with instructions on connecting and disconnecting the supply (refer to Figure 721 of BS 7671). The inlet to the caravan must be an appliance inlet complying with BS EN 60309-1. This should be installed not more than 1.8 m above ground level, in a readily accessible position, have a minimum degree of protection of IP44, and should not protrude significantly beyond the body of the caravan. The means of connecting the caravan to the pitch socket-outlet should be provided with the caravan. This must have a plug at one end complying with BS EN 60309-2, a flexible cable with a continuous length of 25 m (±2 m). The connecting flexible cable must be in one length, without signs of damage, and not contain joints or other means to increase its length; and a connector if needed that is compatible with the appropriate appliance inlet. The cable should be to the harmonized code H05RN-F (BS EN 50525-2-21) or equivalent, include a protective conductor, have cores coloured as required by Table 51 of BS 7671 and have a cross-sectional area as shown in Table 721. The purpose of periodic inspection and testing is to provide an engineering view on whether or not the installation is in a satisfactory condition where it can continue to be used safely. Periodic inspection and testing is necessary because all electrical installations deteriorate due to a number of factors such as damage, wear, tear, corrosion, excessive electrical loading, ageing and environmental influences. IET Guidance Note 3 gives the recommended initial frequencies for inspection of electrical installations for construction sites, caravan/camping parks, and in caravans. 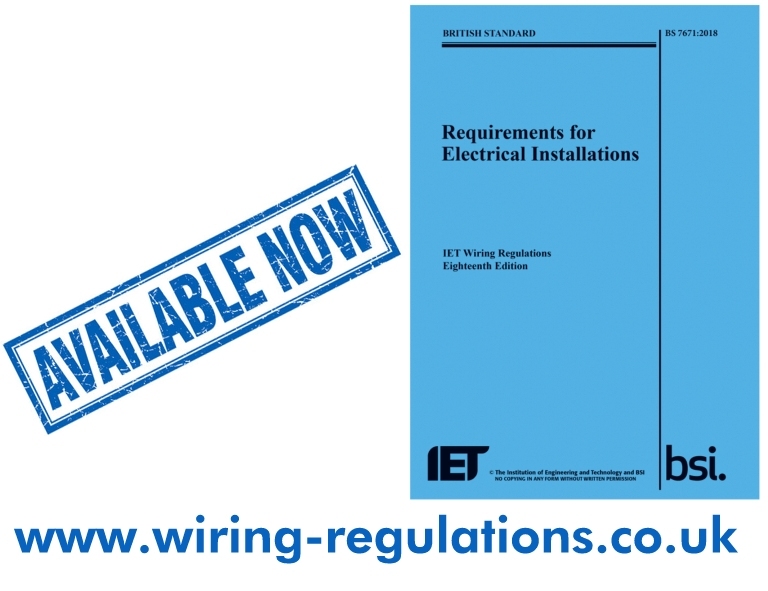 It is important to be aware that this article (which is based on an article from Issue 67 of Wiring Matters) only gives a brief overview of requirements for electrical installations on caravan/camping parks, and in caravans. 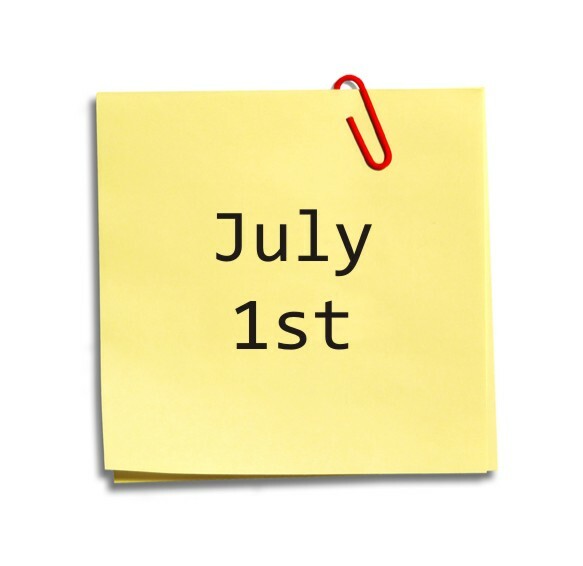 Refer to BS 7671:2018 for more information. This entry was posted in 18th Edition Regulations and tagged BS 7671:2018, Section 708 on 24th October 2018 by admin. 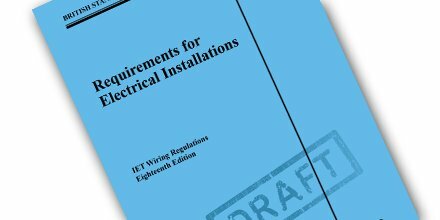 ECA Technical team is introducing some of the major changes proposed to the Wiring Regulations and how these may affect our industry. #Project18 is an exciting new campaign from the ECA which aims to raise awareness of the 18th edition of the Wiring Regulations. Full details of the #Project18 Roadshow, including dates, locations, and how to book, can be found at www.project18.co.uk. This entry was posted in 18th Edition Regulations and tagged #Project18, ECA on 22nd May 2018 by admin.